Welcome to the Home Electronics group of SmartGuy.com. Feel free to interact with other professionals from across the world. You can find professionals, find deals on services, find professionals who might barter, or simple post questions, comments, or suggestions. 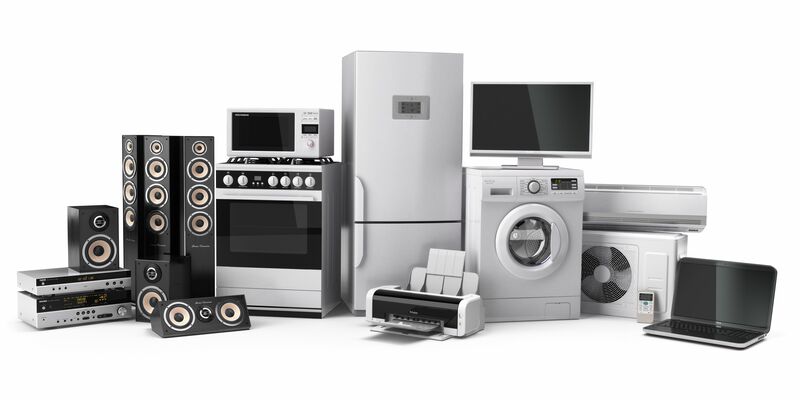 Home Electronics or consumer electronics are analog or digital electronic equipments intended for everyday use, typically in private homes; for example, flat screen TVs, DVD players, video games, remote control cars, etc.